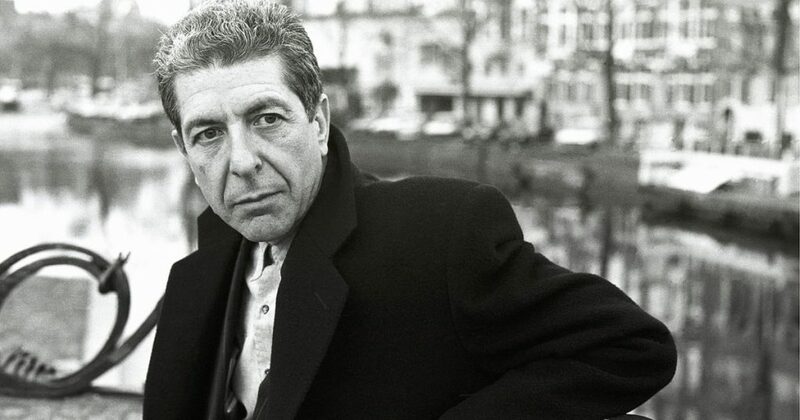 A music-driven documentary about the impact of Leonard Cohen’s life and work on contemporary artists and fans around the world. Commissioned by the Canadian Broadcasting Corporation and the Musée d’art contemporain de Montréal. The film is currently playing at the Musée d’art contemporain de Montréal, but is not yet available for wide release due to rights issues. © 2019 kavehnabatian.com All Rights Reserved.